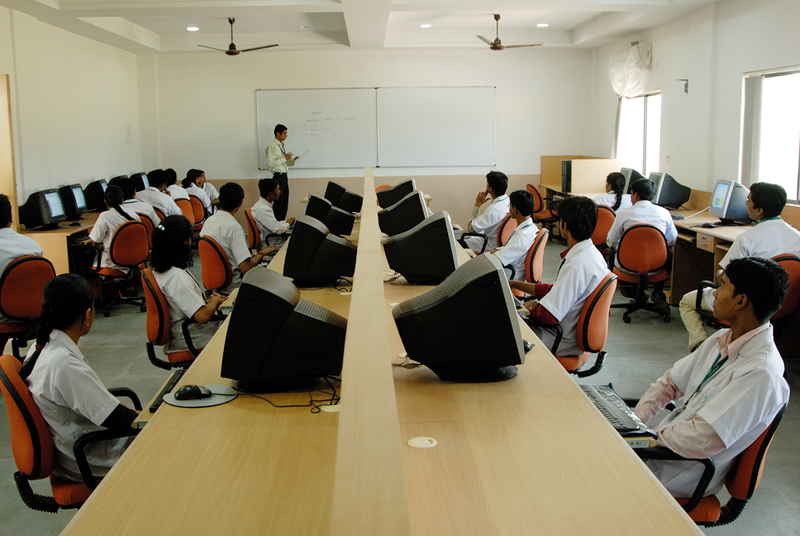 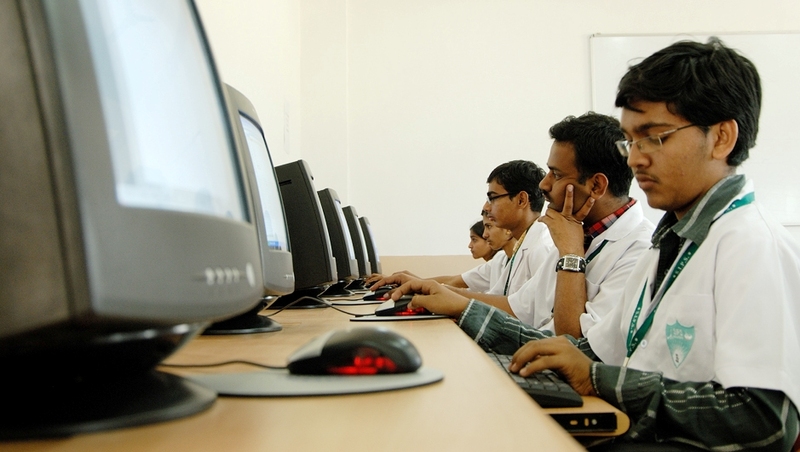 Our computer center is well designed, laid out and equipped so scientifically that students can spend hours together at the terminal one: one basis without fatigue. 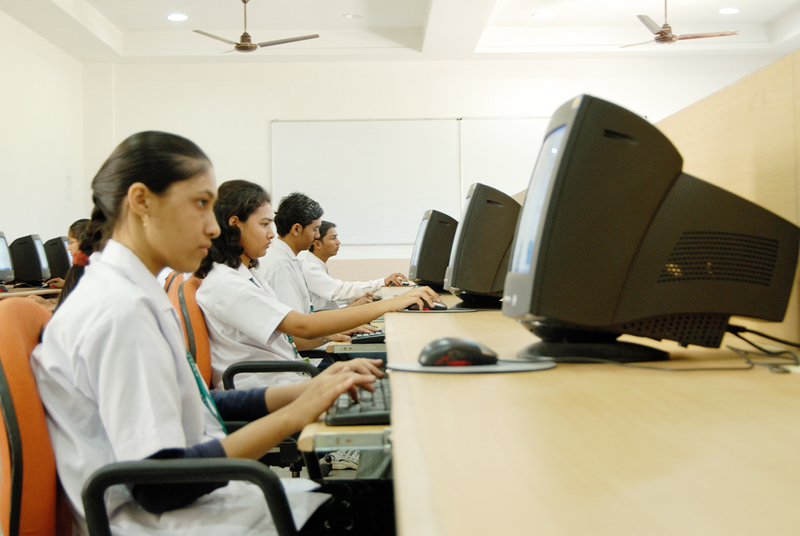 Internet facilities are available for staff and students. 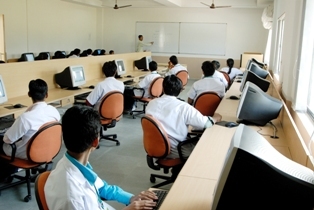 The center is connected to the internet through a leased line having an internet bandwidth of 4 Mbps through wireless link. The center is kept open beyond the official timings on requirement basis.